Many of you will have heard of the proposal by two State Representatives in South Carolina to put up a monument at the State House in Columbia honoring African-American Confederate war veterans. They have apparently been surprised to discover that serious historians who’ve actually examined the primary source records are telling them that there essentially were none, at least the way the bill’s sponsors seem to think there were. I suppose that’s what happens when you get your understanding of history from Facebook. The specifics of this story challenge my ability to pry apart pure bad faith… from its second cousin, willful self-delusion. I think I’m going to have a lot of opportunity to quote that line in the future. Y’all have a great 2018, now! A few weeks ago Harvard historian John Stauffer published an essay in The Root entitled, “Yes, There Were Black Confederates. Here’s Why.” Stauffer’s essay was largely an expansion of a talk he gave in 2011, which itself reflected little more research than Googling around the web for well-worn anecdotes. Stauffer’s Root piece was mostly panned by historians who have closely studied the “black Confederate” theme, particularly by my blogging colleagues Kevin Levin and Brooks Simpson. Both continued that discussion through follow-up posts. I wrote about it as well, pointing out that Stauffer identified one of Frederick Douglass’ sources in 1861 as an African American man who claimed to have seen “one regiment [at Manassas] of 700 black men from Georgia, 1000 [men] from South Carolina, and about 1000 [men with him from] Virginia, destined for Manassas when he ran away.” Unfortunately Stauffer appears not to have followed up on the source of that quote, which actually appeared in the Boston Daily Journal and Evening Transcript newspapers in February 1862, roughly six months after Douglass wrote about them in his newsletter. Douglass was making the rounds as a speaker that winter, and the man Stauffer cited as Douglass’ source had appeared with him at an Emancipation League at the Tremont Temple on February 5, 1862. That address must have given Douglass great satisfaction, as just fourteen months previously Douglass and other abolitionists had been forcibly ejected from that same venue on orders of Boston’s mayor. At 8 o’clock, the [body] of the hall was nearly filled with an intelligent and respectable looking audience – The exercises commenced with a patriotic song by the Hutchinsons, which was received with great applause. The Rev. H. H. Garnett opened the meeting stating that the black man, a fugitive from Virginia, who was announced to speak would not appear, as a communication had been received yesterday from the South intimating that, for prudential reasons, it would not be proper for that person to appear, as his presence might affect the interests and safety of others in the South, both white persons and colored. He also stated that another fugitive slave, who was at the battle of Bull Run, proposed when the meeting was announced to be present, but for a similar reason he was absent; he had unwillingly fought on the side of Rebellion, but now he was, fortunately where he could raise his voice on the side of Union and universal liberty. The question which now seemed to be prominent in the nation was simply whether the services of black men shall be received in this war, and a speedy victory be accomplished. If the day should ever come when the flag of our country shall be the symbol of universal liberty, the black man should be able to look up to that glorious flag, and say that it was his flag, and his country’s flag; and if the services of the black men were wanted it would be found that they would rush into the ranks, and in a very short time sweep all the rebel party from the face of the country. Although the man who “had unwillingly fought on the side of Rebellion” is not identified, evidence strongly suggests it was John Parker, the escaped slave who had served a Confederate artillery battery at Manassas. Just a few pages after the passage above, the Douglass Monthly reprints Parker’s “A Contraband’s Story” that had appeared earlier in the Reading [Pennsylvania] Journal. As Kate Masur noted in a New York Times Disunion essay in 2011, Parker had arrived in New York at the end of January 1862, where he was interviewed again about the Battle of Bull Run and Confederate losses there. Parker told his story to many people, including giving an extended interview to the New York Evening Post. 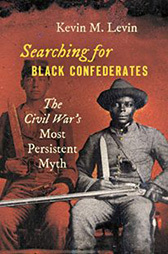 Parker’s account of Manassas is vivid but badly muddled; when asked how many black persons there were “in the [Confederate] army there, he asserts that there were “one whole regiment of free colored persons, and two regiments slaves among the white regiments, one company to each.” A few paragraphs later, though, he claims that the number of black Confederate regiments at Manassas had since increased to “twelve regiments of negroes in the vicinity of Bull Run and Manassas Junction” (emphasis original). These twelve regiments, Parker again states, “are distributed one company in a regiment,” a claim that makes no sense at all. 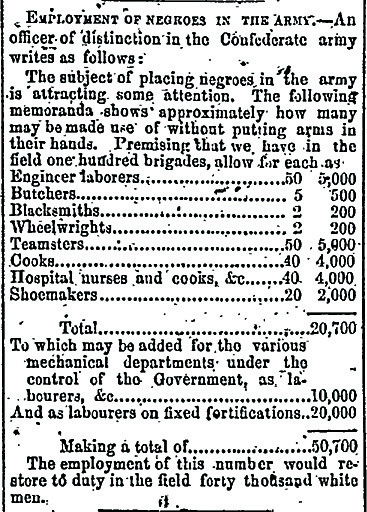 A normal infantry regiment of the time consisted of ten companies of about a thousand men in aggregate; Parker’s description is profoundly unclear in terms of organization and numbers of men. The rest of Parker’s account of First Manassas equally questionable. In his New York Evening Post interview he claimed to be “sartin” (certain) that there were 3,600 Confederate dead, and 4,000 Federals. His estimates were off by an order of magnitude; the actual numbers were around 387 and 460, respectively. He gave the number of Confederate wounded as about 5,400, which is several times the actual number. Parker said that he and the other slaves manning the guns adjusted the elevating screws to fire over the heads of Union troops during the battle at Manassas. Recounting a prayer of thanksgiving given after the Confederate victory, one full of “southern braggadocio and bombast,” Parker said that “the colored people did not believe him, nor that the Lord was on that side.” Parker predicted that many slaves would continue to serve the Confederate cause, for fear that “the Lord was on the side of the South, and that they had got to be slaves always.” As for himself, Parker said, he would turn his artillery piece on Confederate forces and “could do it with pleasure,” though he dreaded the prospect of ever being in another battle again. Douglass himself went on to promote Parker’s story in print, in the March 1862 issue of his newsletter, a few weeks after having made the lecture circuit in New York and Boston. 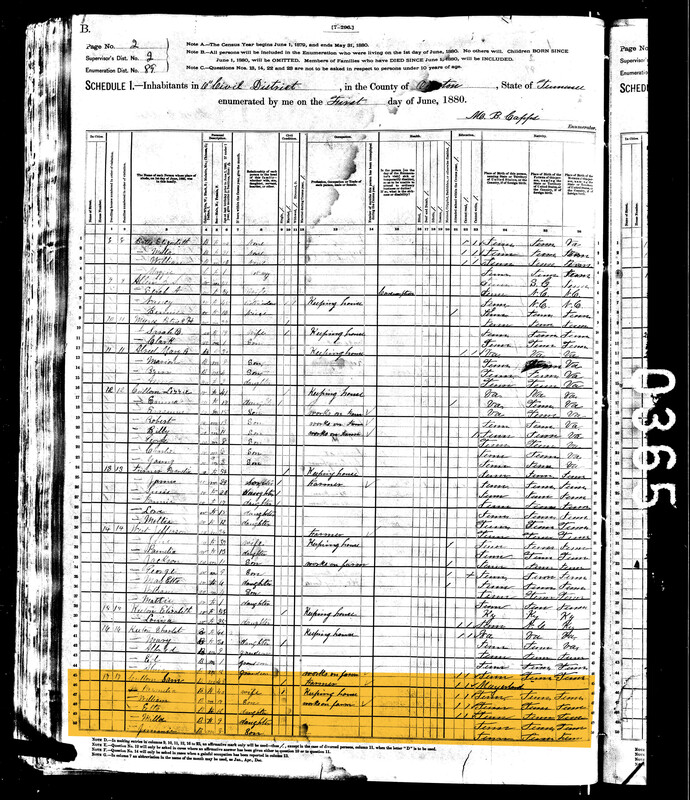 Parker’s arrival in New York was fortuitous for Douglass and other abolitionists, and who pointed to Parker’s account as evidence of claims they had been making for months. Parker’s claims of vast numbers of black troops in Confederate ranks isn’t corroborated by contemporary sources, but whether they reflected a misunderstanding on his part, or an intentional exaggeration for an appreciative northern audience, matters little. The widespread belief in their existence in the first months of 1862 helped drive the national narrative that began with the appearance of the first “contrabands” at Fortress Monroe in 1861, the First Confiscation Act in August of that same year, and through the preliminary announcement of the Emancipation Proclamation in September 1862, that opened the door to enlistment of African American men in the Union army the following year. By August of 1863, Douglass would be making his case for equal pay for black soldiers to Secretary of War Stanton and to President Lincoln in person, within the walls of the White House itself. Many thanks to Dan Weinfeld, who did the hard work of tracking down the source material for this post. Boston Evening Transcript, February 6, 1862, 1. Douglass Monthly, March 1862, 623. Kate Masur, “Slavery and Freedom at Bull Run,” New York Times Disunion blog, July 27, 2011. Rochester, New York Union & Advertiser, February 12, 1862, 1. 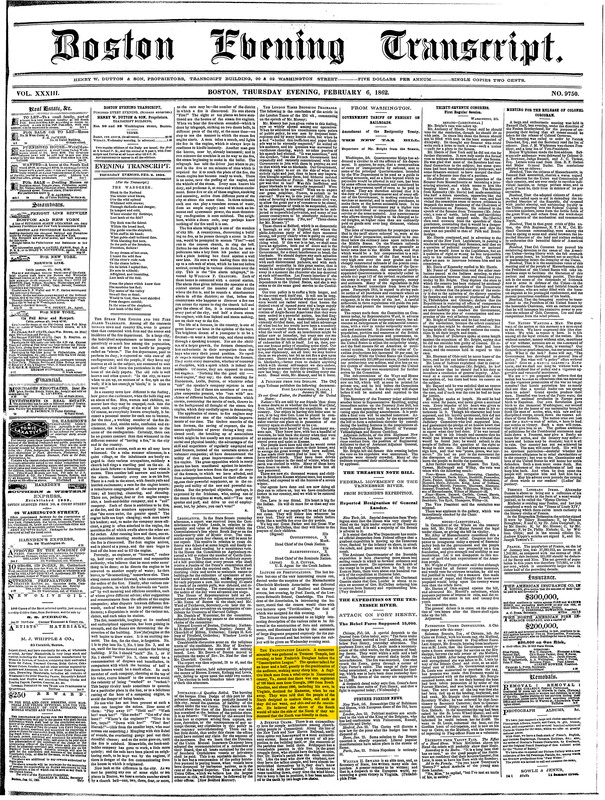 Newark Daily Advertiser, February 19, 1862, 2. New York Evening Post, January 24, 1862, 2. Douglass Monthly, March 1862, 625; New York Evening Post, January 24, 1862, 2. Glenn David Brasher, The Peninsula Campaign and the Necessity of Emancipation: African Americans and the Fight for Freedom (Chapel Hill: University of North Carolina, 2012), 78.; New York Times, January 16, 1862; Brasher, 78. A Little Knowledge. . . .
Just a few records from Washington County MS. I find it telling that the word “slave” does not appear on any of this paperwork, NOR is that word on ANY paperwork of the period. AND in searching for pensioner records with just names, one will not find a difference in black or white…lists of names only. Things were NOT the way we have been told. We have been lied to. True, an example servant’s pension application he posted requires applicants to identify “the name of the party whom you served,” and the military unit “in which your owner served,” but it doesn’t use the word slave, and that’s what matters, right? Yes, Mid-South Flagger, you’ve been lied to. Just not by who you think. The Message of Gov. Smith takes the bull by the horns. He is not for any mincing experiments. 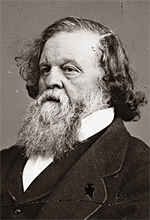 Governor Smith may be surpassed in a certain kind of talent by some of the school that formerly controlled the old Democratic party, and now control the destinies of this country; but he is essentially a practical man, and used to act with the great practical rank and file of the Democratic party. Very sublimated political philosophy he did not pretend to; he knew little of subtle theories and the nicer disputes about States Rights; but he devoted himself to carrying elections, and fighting the battles of the party he belonged to. He has exhibited greater command over the people, and greater political vitality than any other man in Virginia. After his career was supposed to be closed, he came back from California, and wrested his Congressional district from all competitors and all combinations, and held it until the dismemberment of tl1e country. He then — seventy years of age — put himself at the head of a regiment, and plunged into the active operations of the war. 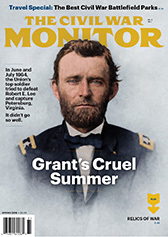 Soon he was a brigadier general– and just as bad a one as the rest of our political generals. Then he had himself returned for the Confederate Congress-a general in the army and a member of Congress; and on this he became Governor of Virginia-the second time Governor of Virginia-by the popular suffrage and when there was a conservative feeling prevailing, and we were in the midst of a revolution. . . . When such a man winds a new note on the bugle, people may well prick up their ears — he has never missed the temper of the popular heart yet — even when he wavered on the Know Nothing question, he was the reflex of the popular feeling, which also wavered — but he missed those shoals, on which that ship stranded. Governor Smith has now taken the boldest step of his life; he has lifted his voice above all his associate leaders; and the key which he has struck will ultimately find its echoes throughout the length and breadth of the land. It is not one measure — novel and startling in its character-that he proposes; but he propounds three grand theses, each one calculated to produce the liveliest sensation, at once: he is for arming the negroes [sic. ]; for calling in the Confederate currency; for a law of maximum prices. One scratches his head. . . . The recommendation about the slaves is also prophetic. They will go in the army, if the war goes on through next year. They will be needed next spring. There will be a storm of opposition; a thousand good reasons will be urged against it; but one imperious consideration will weigh down them all — we shall want men, if the war continues, and it is just simply ridiculous to assert the contrary, without pointing out precisely the grounds for the assertion. Our Southern people have not gotten over the vicious habit of not believing what they don’t wish to believe. Shall we go through another eight months campaign, next year, without meeting the new drafts of the enemy? We certainly have no special fancy for the measure, but just now we are speaking of what is to be — not of our own preferences and objections. Gov. Smith sniffs it in the wind. He will be followed by other Governors, and by Legislative bodies. We shrewdly suspect the Confederate Government is behind Gov. Smith. . . .
 Richmond Sentinel, December 21, 1864. Quoted in Robert F. Durden, The Gray and the Black: The Confederate Debate on Emancipation (Baton Rouge: Louisiana State University, 1972), 146-47. Pvt. 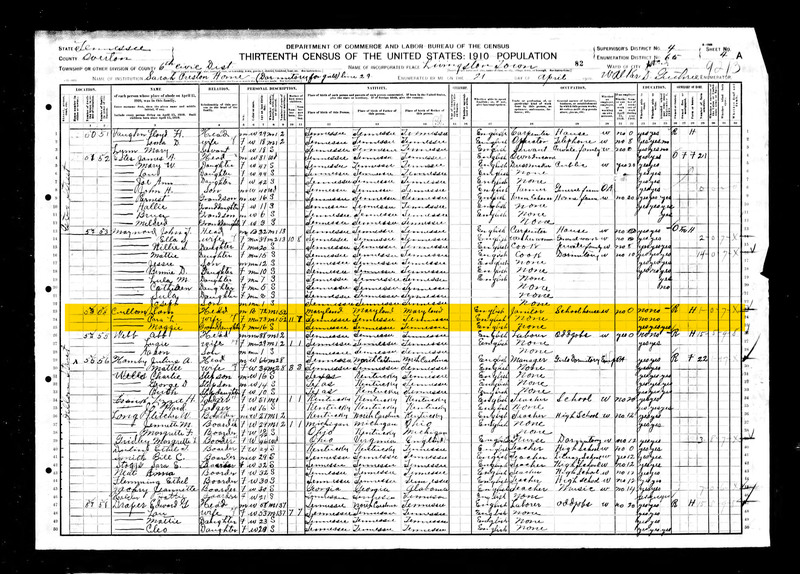 Sam Cullom of Overton County (Livingston), a slave of the Cullom family, went to war with his owner’s son, Jim Cullom. They were among the first unit to leave for Confederate duty from Overton County. They fought together in numerous campaigns until Jim Cullom was killed in the battles of the Atlanta campaign. Sam Cullom buried Jim and continued to fight with the unit until the end of the war, when he returned to Overton County. Sam Cullom’s application for a Tennessee Black Confederate pension was approved in three days of its arrival at the Confederate Pension Board in Nashville. Sam is buried in the Bethlehem Methodist Church cemetery just outside Livingston, in an area where Sam and his family were major landowners. Land in the area where the Overton County Fairgrounds sits once belonged to Sam Cullom, Black Confederate. So here’s an assignment for those who may be so inclined. See what you can find in the way of historical documentation that supports or refutes this profile of Cullom. 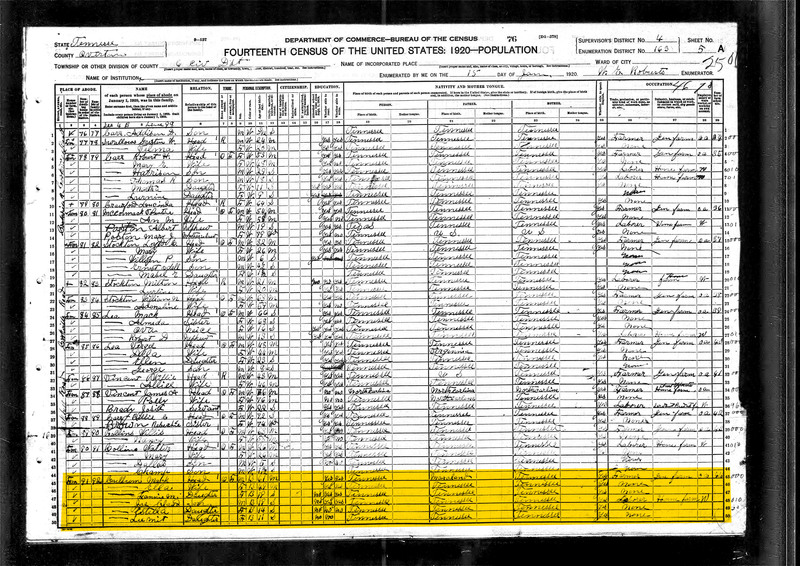 To get you started, here’s his 1921 pension application from the State of Tennessee, and his listing in the decennial U.S. Census for 1880, 1900, 1910 and 1920 (two pages). 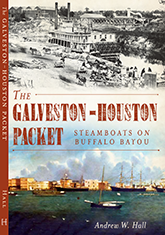 Please feel to post links to other, primary sources that are useful in documenting Cullom’s life. Have fun. 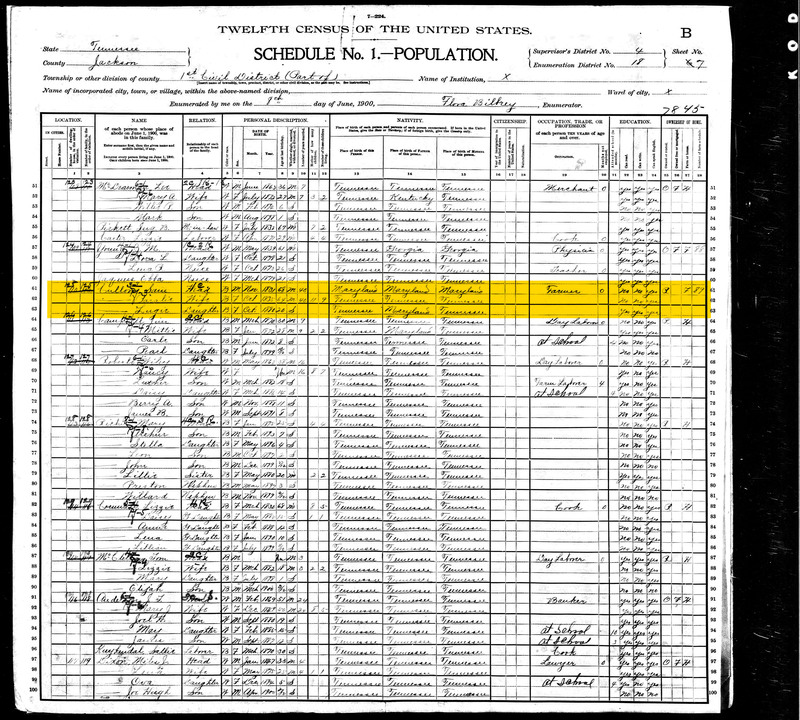 [Winbush’s] grandfather, Louis Napolean Nelson, was a private in Co. M, 7th Tennessee Cavalry of the Confederate Army during the American Civil War. Private Nelson was a slave at the start of the war. He began his military service as a cook, then a rifleman, and finally a chaplain. Virtually nothing, however, has been offered in the way of documentation of such claims. So in the interest of injecting something tangible into future discussions of Nelson’s activities during the war, here is his 1921 Tennessee Confederate pension file (PDF). Judging from the Internet Way-back machine, this claim has been posted on the Heritage 411 website since (at least) July 2008, more than four years ago. Kevin has made a couple of posts recently poking fun at H. K. Edgerton, and his frequent display (when not in Confederate uniform) of different shirts sold by Dixie Outfitters, frequently one with his own image emblazoned upon it. But there’s a method to this, and Edgerton’s sartorial choices need to be understood in the context of his business relationship with Dixie Outfitters. Southern Heritage 411 is a for-profit corporation, registered as such with Georgia Secretary of State from 2006 to 2010, when its license was dissolved because the company repeatedly failed to file its required annual re-registration. Although it is sometimes described as a non-for-profit organization (e.g., on Clint Lacy’s blog), and Edgerton solicits donations constantly, Heritage 411 has never been registered as such with the IRS or any state agency that I can find. Did you ever wonder why Southern Heritage 411 is located in Georgia, when Edgerton lives 300+ miles away in North Carolina? Turns out, that’s easy — because Southern Heritage 411 is run by Dewey Barber, not H. K. Edgerton. Dewey Barber, H. K. Edgerton and musician Terry Warren, via TerryWarren.net. The Heritage 411 website is scattered with praise for Dixie Outfitters owner Dewey Barber, and an acknowledgment of Barber’s support for Edgerton (e.g., “HK’s main benefactor is Dewey Barber, who uses HK to sell merchandise from his business Dixie Outfitters“). But in fact, Edgerton is (or at least was, until 2010) effectively Barber’s employee, a junior officer in the company reporting to Barber, who has always been the primary contact for Heritage 411, and from 2007 t0 2010, was the CEO as well. 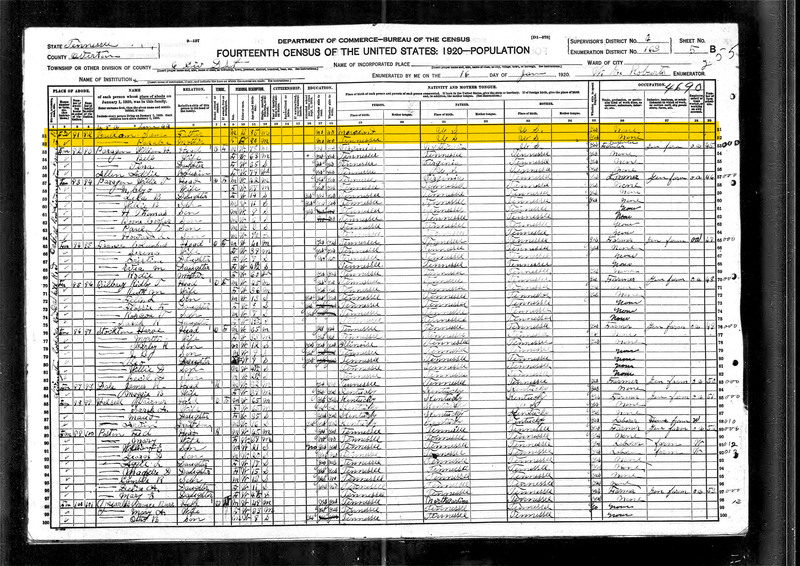 The core truth, as outlined in official filings made by Heritage 411 in Georgia (accessible at the link above) is that Southern Heritage 411 is a for-profit business, run by Dewey Barber, with H. K. Edgerton as the public face of that business. It’s a deeply cynical arrangement, one that takes commercial advantage of Edgerton’s popularity among Confederate Heritage™ groups who embrace Edgerton and his theatrics as a sort of vaccination against being accused of some of the uglier attitudes and beliefs commonly associated with the Confederate flag. Barber’s Heritage 411 operation is, at its most benign interpretation, a sort of under-the-radar marketing enterprise, firing up the True Southrons and encouraging them to (not coincidentally) purchase Dixie Outfitters’ merchandise. It probably brings a good return on investment, too, given the effectiveness of a popular and high-profile representative like Edgerton. Edgerton with (r.) Clint Lacy, whose blog, “Across Our Confederation,” falsely describes Southern Heritage 411 as a “non for profit resource.” Image via the John T. Coffee SCV Camp No. 1934. As far as I can tell, neither Barber nor Edgerton have ever explicitly claimed Heritage 411 to be a non-profit organization, but they do seem perfectly content to let people believe they are, and to let others make that claim on their behalf. And Heritage 411 sure makes itself sound like a charitable organization. There’s nothing illegal about soliciting “donations” to a for-profit business like Heritage 411, but I’ll leave it for others to decide how ethical it is, given Edgerton’s continual solicitation of donations — he routinely appends an address for PayPal payments to his e-mails — and presenting himself as a lone voice, a committed and uncomplicated individual fighting the good fight for Southern Heritage™, without mentioning his formal business and legally-binding links to one of the best-known vendors of Confederate-themed merchandise in the country. I suspect there are a lot of folks, taken in by Edgerton’s apparent sincerity, who’ve donated money to Heritage 411 — money they may have been hard-pressed to give — thinking that they’re donating to a non-profit enterprise, when in fact Southern Heritage 411 is just another branch of the Dixie Outfitters’ marketing outreach. Within the smoke-and-mirrors, ignore-that-man-behind-the-curtain game that constitutes advocacy for black Confederate soldiers, one often comes across the claim that Stonewall Jackson commanded two battalions of African American troops. It pops up all over the place, including (briefly) in grade school textbooks in the Old Dominion. 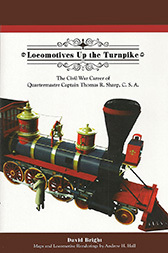 Remarkably, with 27 bazillion books published to date on the Civil War, and a fair number of those specifically about Ol’ Blue Light himself, no one’s ever bothered to name those two battalions by their official designation, identify their officers, or point them out on the order of battle for a specific engagement. A letter from Darnestown, Md., dated to-day, says. . . .
Gen. JACKSON, who, as Colonel, formerly commanded at Harper’s Ferry, is engaged at Winchester in organizing, arming, and equipping a regiment of free negroes [sic. ], said to number fully a thousand. The negroes are reported to be very enthusiastic in their new position. Rumors and second-hand accounts of African American troops in Confederate service appeared frequently in Northern newspapers, especially during the early part of the war. We’ve seen how a single mention of black troops — from a source that seems dubious to start with — got rewritten and embellished and recycled, over and over, for weeks after the Battle of First Manassas. That one took in a lot of people, including (it seems likely) Frederick Douglass. So now we’ve got a date (November 1861) and a location (Winchester, Virginia), for at least one (anonymous, second-hand) account of Jackson’s black troops. Anyone who has further details on this regiment — its commanding officer, its official designation, the actions in which it fought, or citations to it in Confederate sources, please drop it in the comments. I have Fold3 open and waiting.